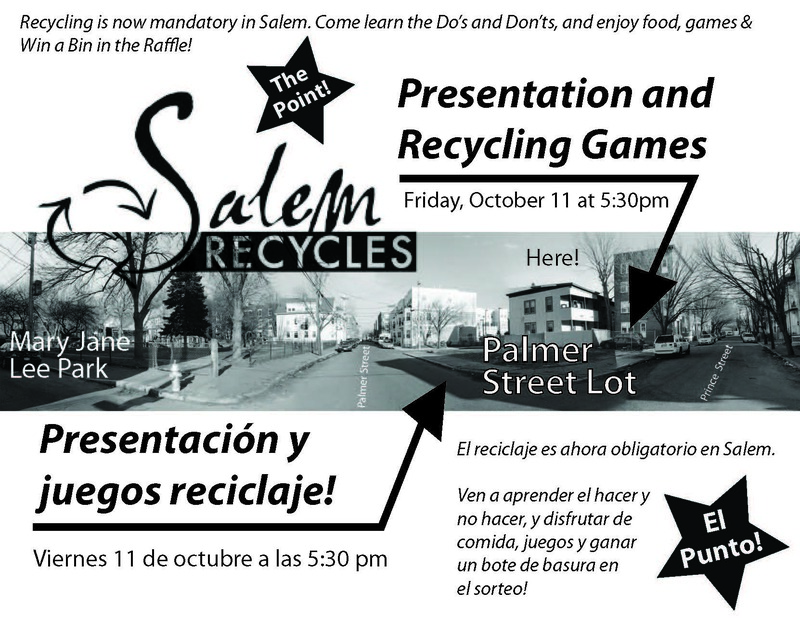 Recycling Games and Presentations at the Lot! This entry was posted in Dynamic Participation, ReImagine A Lot and tagged engagement, participation, recycle, Salem MA, the point by jellybeancity. Bookmark the permalink.